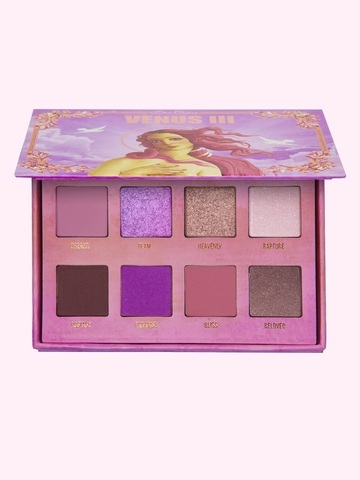 The heavenly sister of the grunge palette has descended from above. Rapturous lilac, rose gold and mauve shades mix with earthly browns. 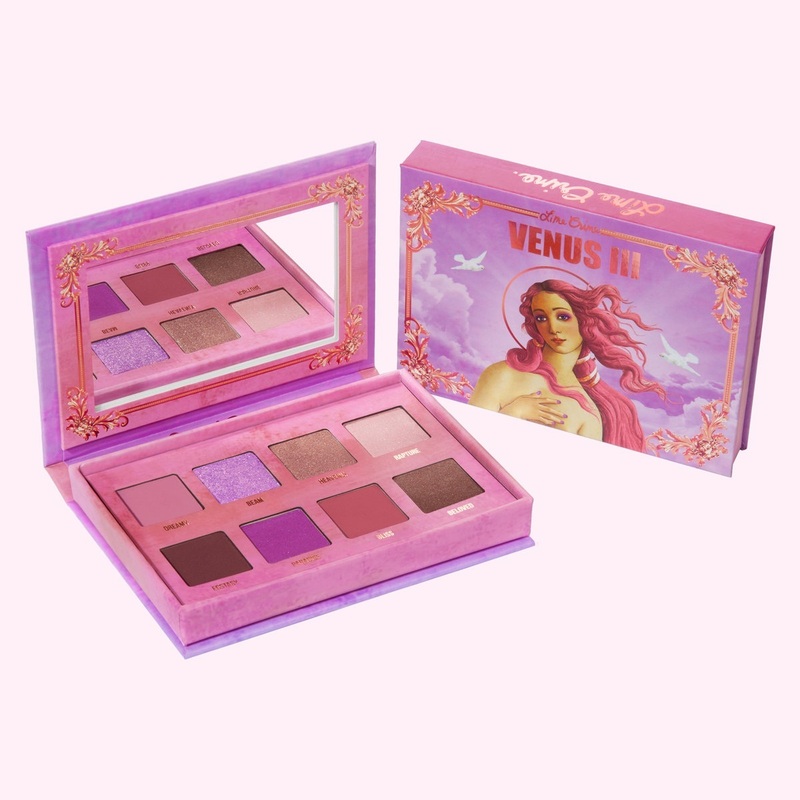 Ultra-buttery formula sweeps on richly pigmented color that doesn't fade or fall out. 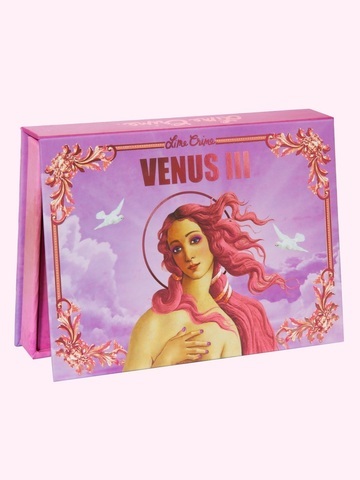 The dreamy lavender and rose gold box is graced with Venus herself. 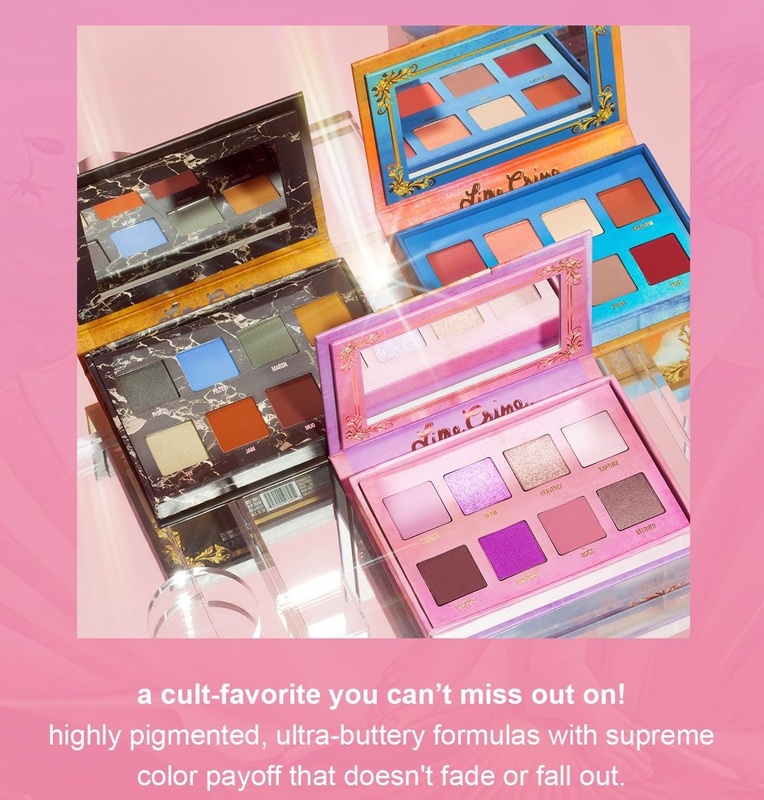 Buttery-smooth formula lays down a brilliant color payoff in one swipe. Layer and blend to create a heavenly tone of your own. Fade or fall out. Make you look the same as everyone else.